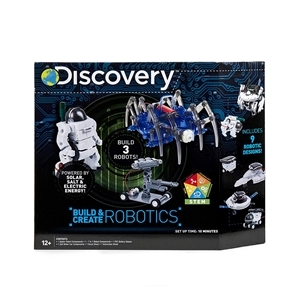 Boost the imagination of the budding engineer in your family with this robotics kit from Discovery. Equipped with all the essential gear to build the robots, this set will enhance your little ones' motor skills. 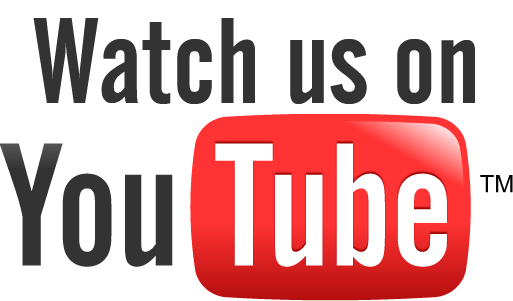 The kit comes complete with full instructions so that getting started is simple and easy.